Please come around the back as we are used to this in Brabant. 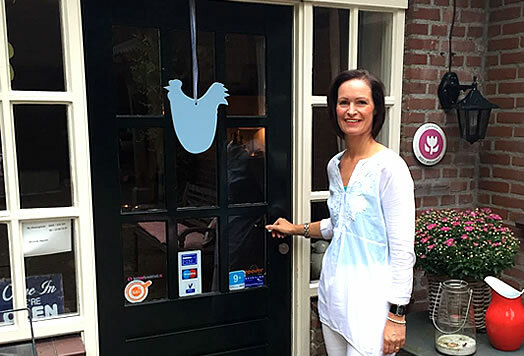 In the country area of Asten, which has nature reserves as "De Groote Peel" and the "Strabrechtse Heide" close by, you can find Bed & Breakfast Hoeve Nijssen. Our Brabant's long gable farmhouse is 200 years old and during the last few years it has been rebuilt to a pleasant farmhouse were old and new have found each other. In and around the farmhouse is plenty of space to recover from all the hectic of everyday life. Your room is accommodated with all the comfort you need so that nothing will be missing. You can also enjoy our large garden with various seating areas, our animal park and "Our Shop" filled with gifts and souvenirs. Let us surprise you and allow yourself to have a sleepover at our farmhouse. 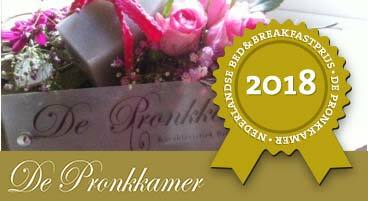 Do you want to spend the night at Hoeve Nijssen?